You won’t find a more opportune location for the perfect Orlando vacation than Sheraton Vistana Resort Cascades Villas. 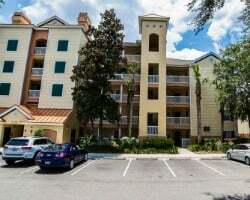 With a unrivaled location to the major theme parks, unbeatable resort amenities, and a great price on resales and rentals provided by SellMyTimeshareNow.com, you won’t find a better deal anywhere else. 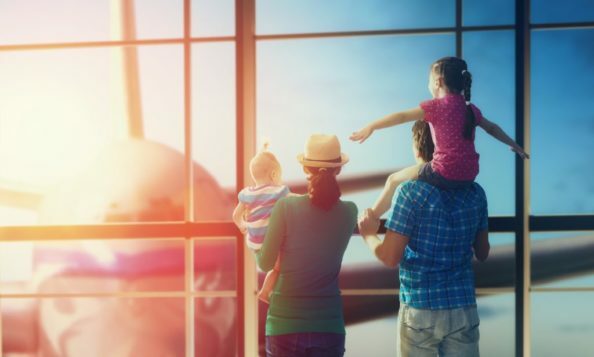 Though there are many places to vacation at during your next trip to Orlando, it's not hard to find a home-away-from-home that’s right for you. Sheraton Vistana Resort Cascades Villas offer a plethora of incredible amenities, accommodations, and conveniences to make your stay as happy as the Happiest Place on Earth will allow. 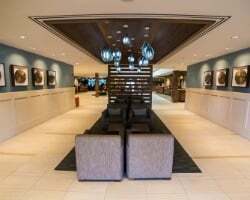 You’re in a great location from the major theme parks; Walt Disney World is a short 3 miles away while SeaWorld Orlando and Universal Studios are just about a 10 minute drive away. The resort also offers discount ticket sales and exclusive ownership perks which offers you discounts at these renowned theme parks. Sheraton Vistana Resort Cascades Villas features wonderfully appointed one- and two-bedroom options. Each villa offers a comfortable living experience that will give you space to plan out your day or offer some peace and quiet so you can unwind after a long day. Enjoy a spacious, well-furnished living area, a fully-equipped kitchen or kitchenette, and enjoy a great night sleep on your Sheraton Signature Sleeper Bed. Wake up every morning to the breathtaking sunrise as you sip coffee or tea from your private balcony or deck and feel the energy of a brand new day all week long. When purchasing a Sheraton Vistana Resort Cascades Villas resale, you’ll save thousands of dollars off your property, yet still retain the luxurious perks you receive with an amazing timeshare ownership. Instead of purchasing your property through the developer, you simply search for the right timeshare week for your family and purchase your property directly from the current owner. The price you see is the price evaluated against the current trends of the timeshare resale market; there are absolutely no hidden fees. We have a number of available fixed or floating weeks for interested buyers to choose from. You can choose to vacation annually or biennially, and each floating week can be booked in a variety of different seasons including Platinum, the most demanded season. You’ll never miss a great opportunity to vacation under the warm Florida sun. Whichever week you choose, there’s always something to do. Like all other Sheraton properties, Vistana Resort Cascades Villas are part of the Starwood Vacation Ownership brand. Starwood is known for its excellency in maintaining high quality timeshare properties at completely affordable prices, and Sheraton Vistana Resort Cascades Villas is no exception. You can save even more money when you purchase a Starwood timeshare on the resale market. Visit our Starwood Information Center to learn more about the exciting aspects of Starwood timeshare resale ownership. Sheraton Vistana Cascades Villas owners have a rare kind of perk. For an additional fee, you have the opportunity to choose between memberships to two of the biggest timeshare exchange companies in the industry, RCI and Interval International. RCI and II offer thousands of resorts available for exchange in countries all over the world. Cascades Villas owners can access Starwood and non-Starwood properties. Sheraton Cascades Villas are RCI “Silver Crown Rated" and Interval International “Premier Rated" properties. Whether you’re looking to unwind after a long day at the parks or you simply want to take a break and stay close to home, Sheraton Vistana Resort Cascades Villas has plenty of options for you. 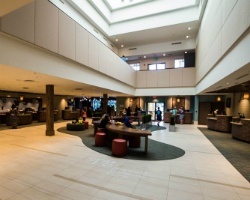 The resort features so many amenities throughout its amazing property including seven outdoor heated pools, six restaurants, three game rooms, nine lighted tennis courts and shuffleboard courts, and so much more. Guests can shoot some hoops at the resort’s basketball courts or take any challengers on for a game of volleyball. 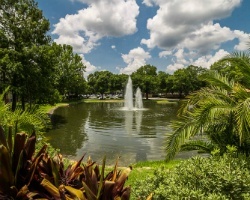 Make memories with the kids at the 18-hole miniature golf course or if you want to venture out to a real course, check out the dozens of deluxe fairways and greens around Orlando. The city is also a hub of great restaurants, bars, cafes and nightlife, but good food isn’t far from home. Treat yourself to classic American-style fare at Zimmie’s and Cascades Bar and Grill or head to the Marketplace for light snacks and sandwiches. Already Own at Sheraton Vistana Cascades Villas?